So far Webmaster FFar has created 76 blog entries. 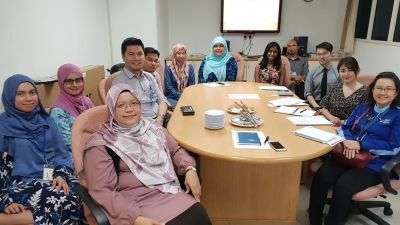 Strategic Collaboration Programme between UKM and Duopharma Biotech Bhd. [Publicity] : Strategic Collaboration Programme between UKM and Duopharma Biotech Bhd. Invited talk from Natoli Engineering Inc.